Pamala Ballingham is President of Earth Mother Productions, a poet and singer of the national award-winning recording series, Earth Mother Lullabies from Around the World, and other treasured recordings. She directed a program for adults with serious mental illnesses and is an innovative art educator and studio artist. She earned a bachelor’s degree in fine art and art education, and a master’s degree in counseling. Pamala and her husband give seminars and teach classes using clay as a means to encourage people to explore their fascinating inner world of creativity. Tributaries: A Book of Poetry is her newest contribution. Her poetry reflects the seamless interface between sound and movement, image and language. She harnesses the power of words to reveal deep meaning in complex matters of life and death. Inspired by the wonders of nature, she contemplates the glow of love, the ache of grief, and the beauty of wildernesses all around us. 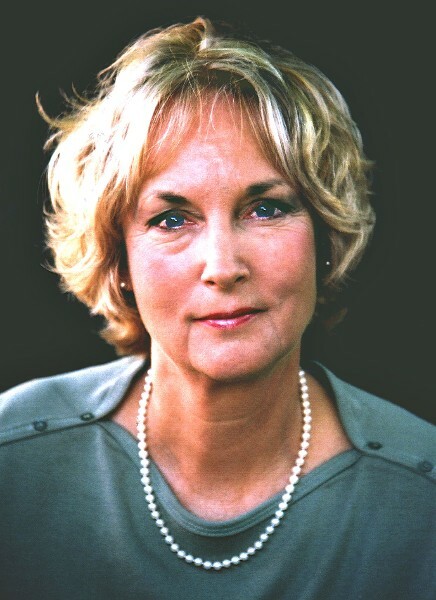 “Pamala Ballingham’s work makes a significant contribution to the Great Work of our time – in these poems, she listens to the hidden voices of the world and sings them back in intimate and beautiful words that bring us into deeper connection with all of life.” (Lyanda Lynn Haupt, author of Mozart’s Starling, Crow Planet, and more). “Pamala Ballingham has a unique quality that allows her to join heart and mind in a way we can all resonate with. For her, mind becomes a vehicle for the heart to sing its songs in a language that penetrates to the very core of the listener. Her poems are genuine heart-to-heart communications, imbued with a deep spirituality that brings us face to face with the great mystery of Being. I find myself savoring them, digesting them, then going back for another serving!” (Upasaka Culadasa (John Yates, PhD), author of The Mind Illuminated: A Complete Guide Using Buddhist Wisdom and Brain Science). “A lifetime of involvement with native practices and Buddhist meditation has prepared Pamala uniquely for this calling. Can you heart it? The silence of the Sonoran desert speaks directly through her.” (Shinzen Young, author of The Science of Enlightenment: How Meditation Works, and neuroscience research consultant.